yo amo a Dios como Ramakrishna. 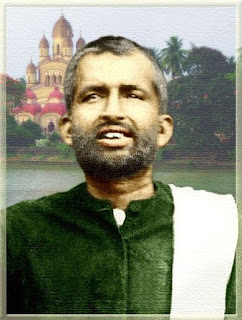 mi Rostro de la Verdad, Ramakrishna. mi padre, madre, amigo, Ramakrishna. mi Biblia, Ved, Corán, Ramakrishna. 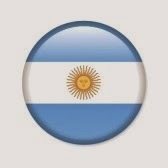 mi vida de la Vida, Ramakrishna." I worship God as Ramakrishna. I love God as Ramakrishna. Ramakrishna is the infinite Energy. Ramakrishna is Divine consciousness. Ramakrishna is my Light of light, Face of Truth. Ramakrishna is my Ishta-Guru-Mantra, my father-mother-friend. My Kali, Allah, Jesus; my Bible, Veda, Koran is Ramakrishna. Ramakrishna is my all in all, Life of my life.